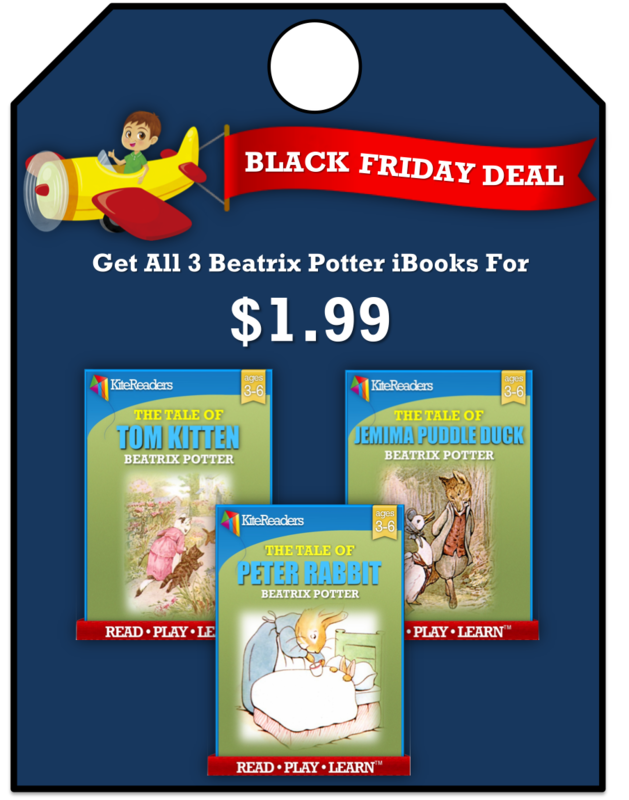 Get 3 of the most beloved classics in Beatrix Potter’s famous children’s books series to read on your iOS devices for just $1.99! Get 3 of the most beloved classics in Beatrix Potter’s famous children’s books series to read on your iPad for just $1.99! Beatrix Potter’s beloved children’s book sees new life in these beautiful eBooks! 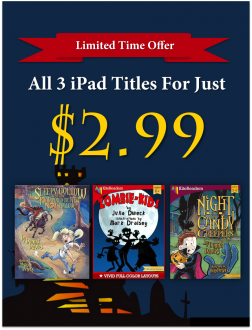 In this bundle, you’ll get The Tale of Peter Rabbit, The Tale of Tom Kitten, and The Tale of Jemima Puddle Duck – all available to read in iBooks format!